What it is: An oil-free, lightweight lotion. Who it's for: Anyone with oily or acne-prone skin types. What it does: It soothes, conditions and hydrates skin without clogging pores, minimizing the chance of breakouts while reducing shine and decreasing pore size. How to use: Apply to a clean face and neck morning and night. 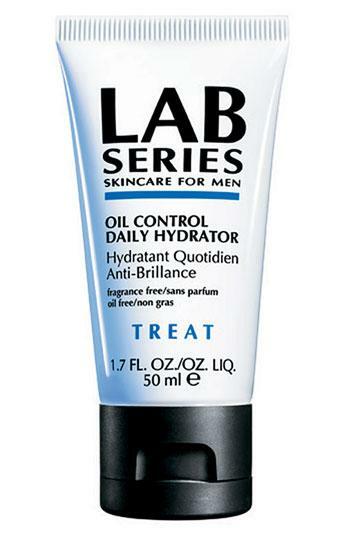 Style Name: Lab Series Skincare For Men Oil Control Daily Face Hydrator. Style Number: 185183. Available in stores. Lab Series Skincare For Men Rescue Water Lotion 6.7 Oz.